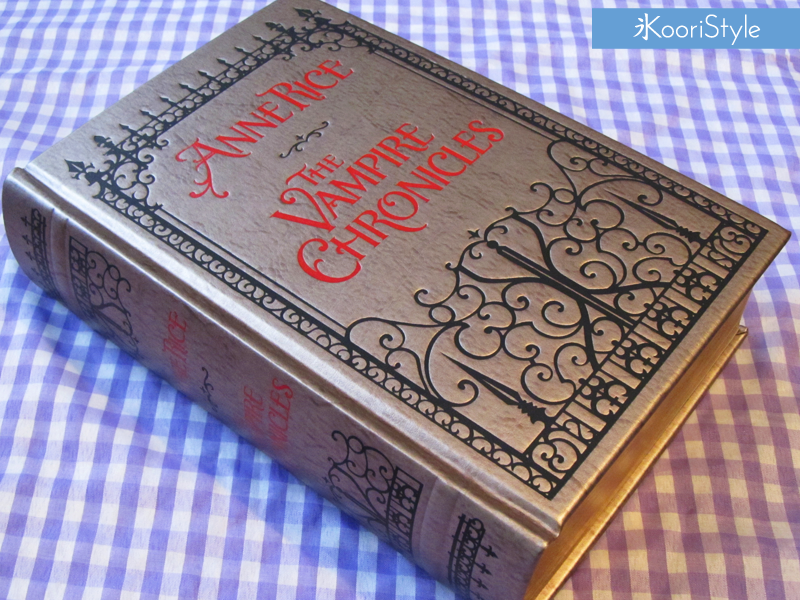 Since it has been a long time from the last #RandomDay, today I’ll show you the second book I bought from the Barnes & Noble Collectible Edition: “The Vampire Chronicles” by Anne Rice. As the previous book (Dracula), this one also has this old-book-look on it, which in my opinion is beautiful. 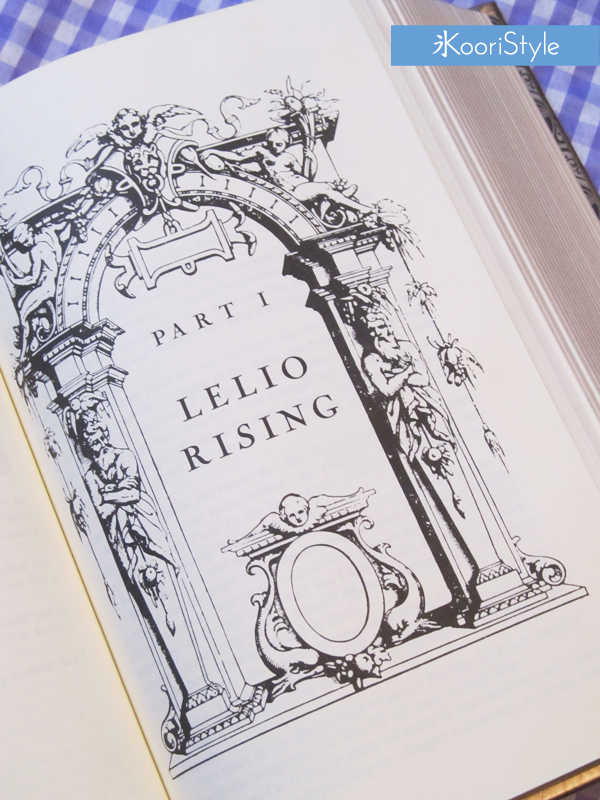 The edges of the pages come in a golden color and between the chapters we can find some amazing illustrations. 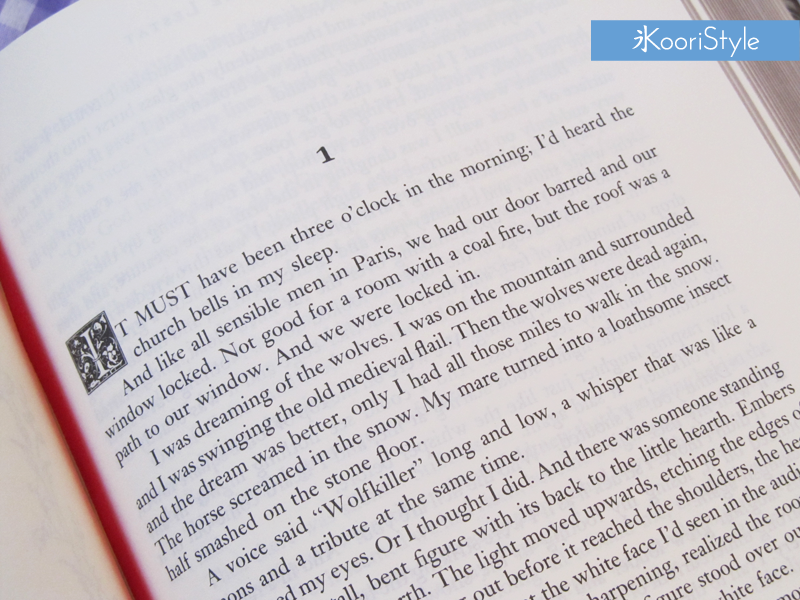 Which kind of books do you like to read? Leave a comment below and I’ll see you soon ♥.